Forget that tired cliché that French restaurants are stuffy and pretentious because this uptown location offers all the class without any of the attitude. 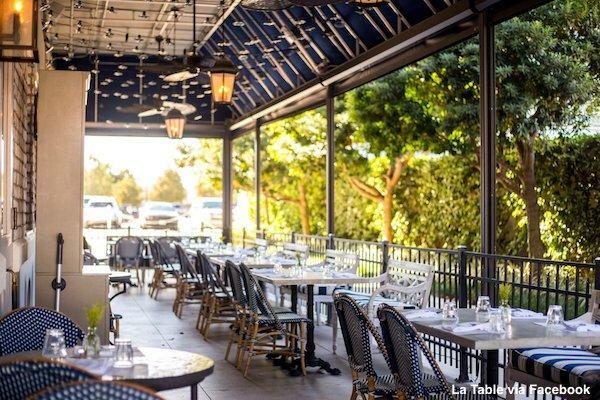 Located in the trendy BLVD Place development near the Galleria on Post Oak, French-inspired La Table fits right in with the high-end stores that populate the area but is neither judgmental nor stingy. 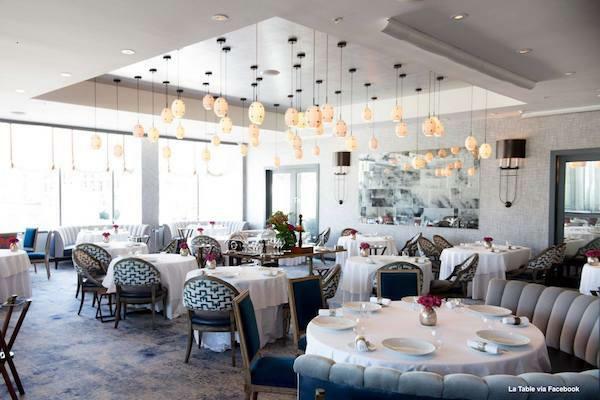 With a distinction between the upstairs and downstairs dining spaces as clear as Downton Abbey, La Table has two main dining spaces that somehow both feel inviting but in separate ways. Downstairs, the bistro décor immediately whisks you to a Parisian bistro with wooden chairs and books lining the wall. A casual side patio is also available for those wanting to dine alfresco. The upstairs dining room’s cool blues and neutrals create a soft palette with hanging light pendants illuminating like stars in the night sky. When it comes to the brunch menu, La Table’s is a contemporary take on classic flavors with vegan and gluten-free options. Their oysters are a popular starter with half a dozen coming in at a reasonable price. 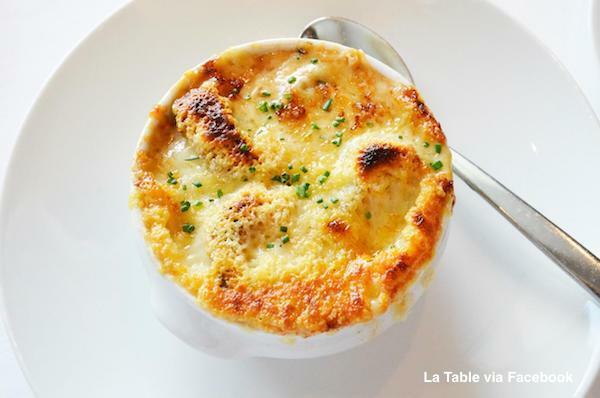 Other favorites like the Caramelized Cheese Soufflé, is a delightful, fluffy choice, or one of the three flatbreads, like the tuna with crème fraiche and salty capers. 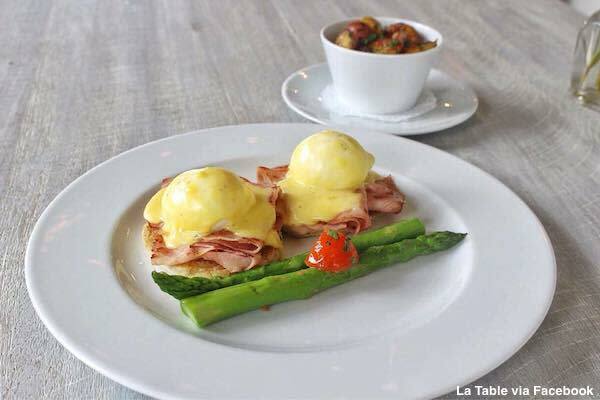 La Table’s menu has the usual brunch staples like Eggs Benedict and French Toast made with orange blossom brioche, but entrees like the Lobster Rigatoni and Grilled Branzino with wasabi spinach make for a delicious treat. The house favorite is the Chilean Sea Bass with asparagus, rice pilaf and mushrooms and is Instagram-worthy, if you can hold yourself back long enough to snap a quick photo. There is even a prix-fix menu option for those looking to taste a little bit of everything. A creative cocktail menu livens up any brunch and La Table shakes up signature cocktails and old classics. The lilac La Provence cocktail is like a taste of the French countryside with gin, tart lemon juice, lavender bitters and crème de violet. 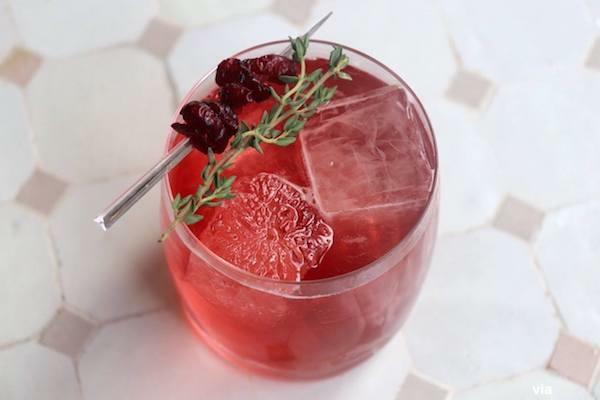 And on a cool day, nothing hits the spot better than their Coupe Blonde – a crisp cocktail of sweet white wine, vodka, grapefruit juice, elderflower and thyme. Brunch is served from 11 a.m. to 3 p.m. in both dining rooms on Saturday and Sunday.